Electric shavers wear down after some time, and for this reason, Braun recommends that you replace the cutting block and the foil every eighteen months or whenever your shaver stops working as well as it should. 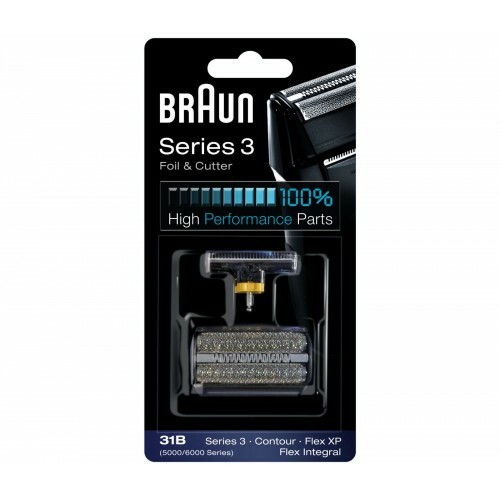 Replacing the foil on your Braun 5000 or 6000 series electric shaver is a quick and easy process which will get it working optimally once again. If you haven't replaced the foil on your electric shaver in the last eighteen months, you should buy this part to improve its performance.